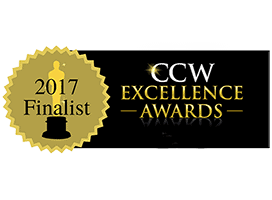 Nationwide Release – May 3, 2017 – The Best in Class Contact Center award is dedicated to recognizing world-class thinking, creativity and execution actors the full spectrum of call center functions. Call Center Week (CCW) is the world’s most significant community, centered around customer management practices, call centers, and customer experience professionals. Ansafone works hard to deliver world-class customer service to both our clients and their customers and we are honored to receive recognition from this prestigious organization. 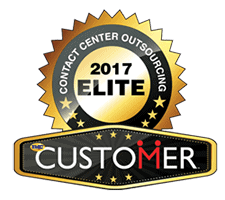 “Ansafone keeps customer service at the front of everything we do and it is nice to be recognized by our peers and such a reputable organization as a leader in the BPO and contact center industry,” Tim Astrums, Vice President of Sales and Marketing. 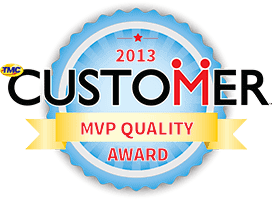 At Ansafone, we set the standard for contact center solutions. For over forty years, Ansafone has been evolving and adapting to changing technology, customer service demand, and contact center processes. 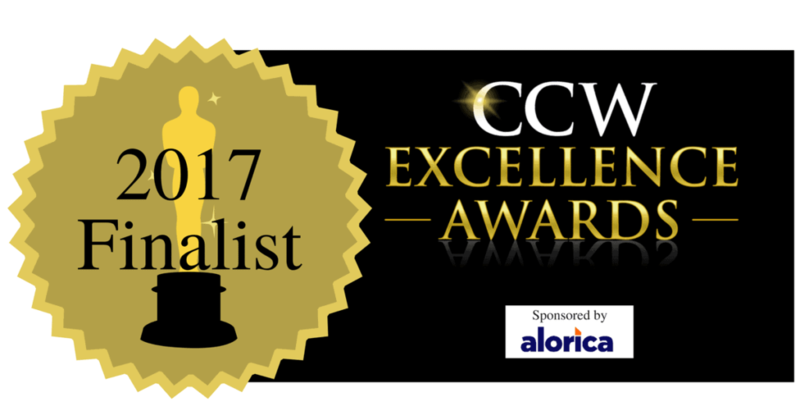 The winners will be named at the annual convention, as part of the annual Call Center Week kick-off celebration at 6:30 pm, Tuesday, June 27, 2017 at The Mirage Hotel in Las Vegas, Nevada.